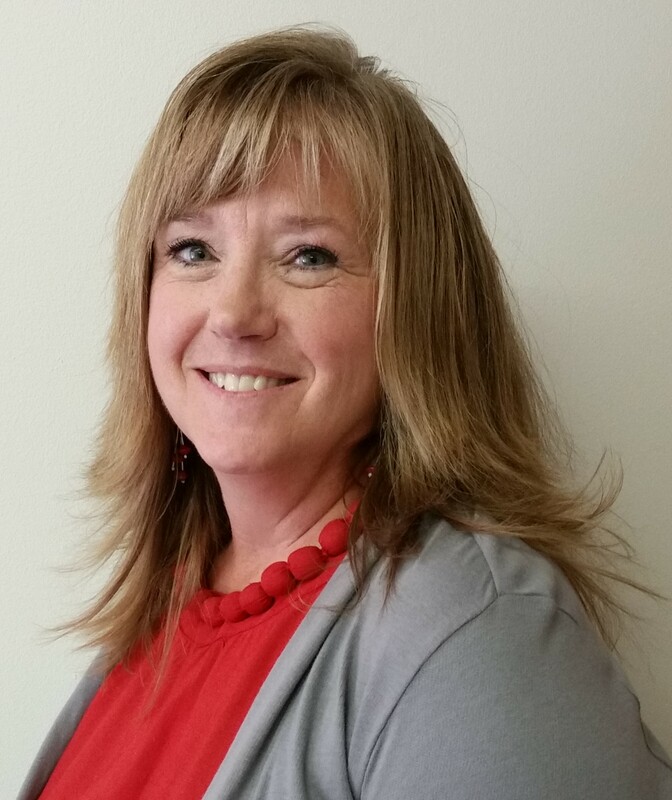 BETH GRABAU WAS SELECTED AS THE NEW EXECUTIVE DIRECTOR OF VETERANS IN AGRICULTURE (VIA) ON SEPTEMBER 15TH. BETH WAS THE PUBLIC RELATIONS AND OUTREACH SPECIALIST FOR THE STATE USDA/FSA AND A FORMER FSA COUNTY DIRECTOR IN DALLAS COUNTY. SINCE RETIRING FROM THE USDA IN 2013, BETH HAS WORKED AS THE IOWA STATE FAIR COORDINATOR FOR SILOS AND SMOKESTACKS NATIONAL HERITAGE AREA AND THE CENTRAL IOWA DEVELOPMENT OFFICER FOR SELF-HELP INTERNATIONAL. BETH JUMPED RIGHT IN AND STARTED WORKING ON THE FINAL PLANS FOR THE SEPTEMBER 24TH VIA CONFERENCE. 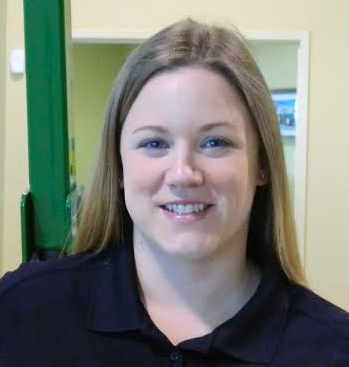 BETH HAS ALREADY ATTENDED NUMBEROUS MEETINGS AND REPRESENTED THE VIA AT THE IOWA HUNGER SUMMIT AND AT THE WORLD FOOD PRIZE IN EARLY OCTOBER 2016. 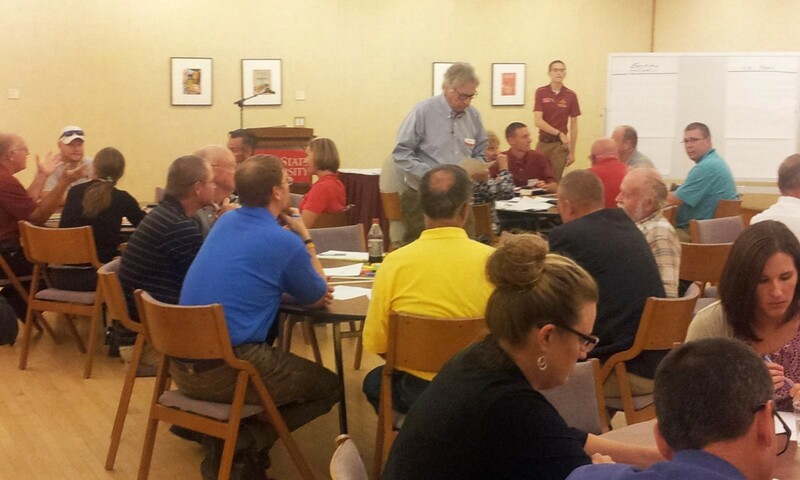 REGISTRATION FOR THE VETERANS IN AGRICULTURE EDUCATIONAL CONFERENCE IS MONDAY, SEPT. 19TH. Pictured is Paul Havran, “Entrepreneurial Startup” panelist that will discussing his challenges in purchasing land. 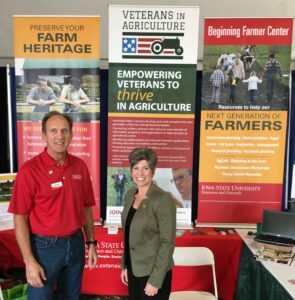 Senator Joni Ernst stopped by the Veterans in Agriculture exhibit at the Farm Progress Show this week. 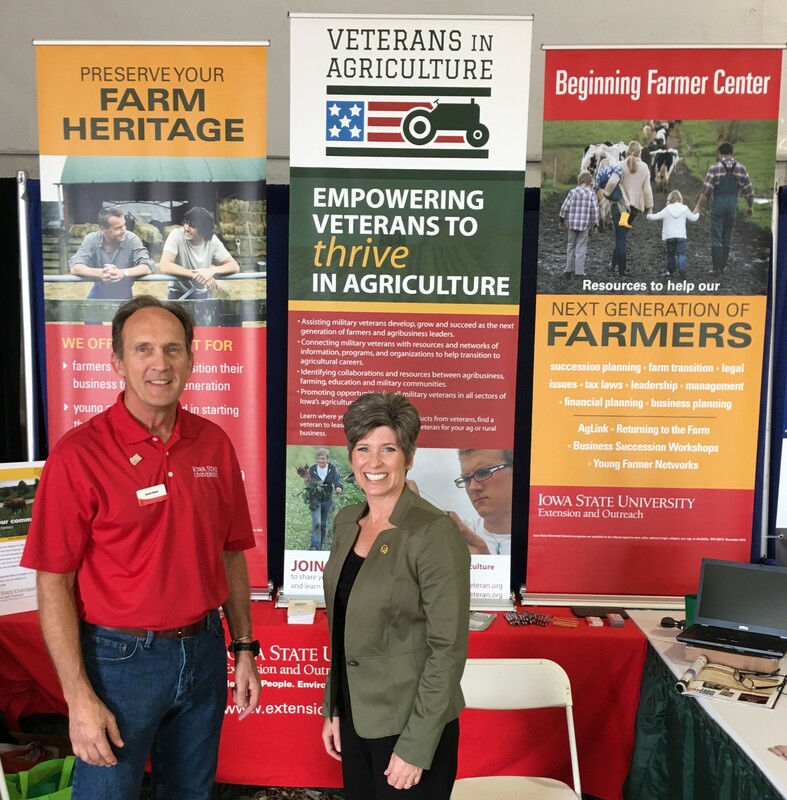 Pictured with Senator Ernst is David Baker, Veterans in Agriculture, Vice-Chair and ISU Beginning Farmer Center, Transition Farm Specialist. Our exhibit was in the ISU Extension tent. 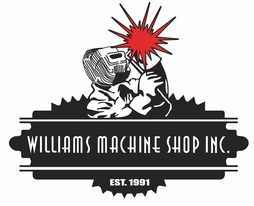 Thanks for all of you that stopped by to visit. Tuesday, August 30th, Congressman David Young, held three events to help ensure we live up to the promises made to our service members, our veterans, and their families. From 9 a.m. to noon there was a Veterans Care Fair. Veterans and community service agencies and organizations were on hand with information about the services they provide to veterans and their families. At 9:30 a.m. Congressman Young held a “Maximize Your VA Benefits” workshop. 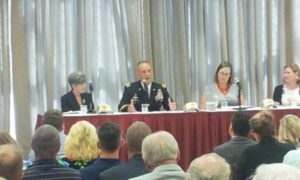 Representatives and experts from the VA and service organizations, presented timely information and answered questions about veteran’s benefits. At 11 a.m. 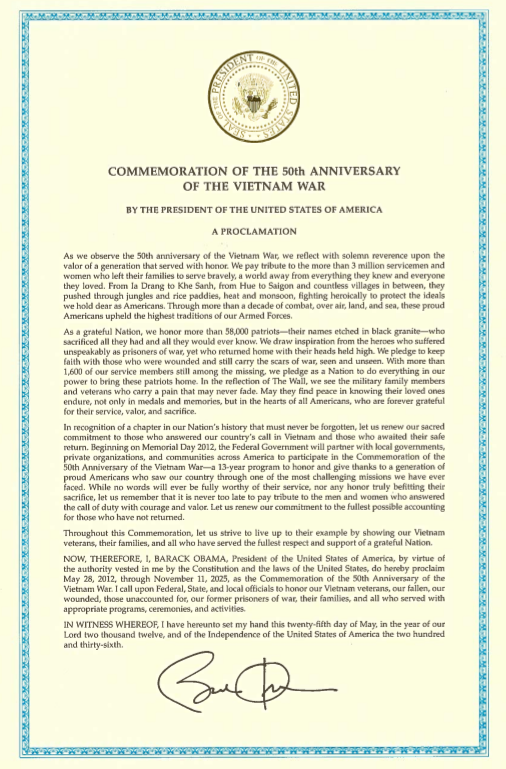 Congressman Young, conducted a “Vietnam War 50th Anniversary Commemoration Ceremony”. The ceremony honored living and deceased Vietnam Era Veterans and their families for their valor, service, and sacrifice. 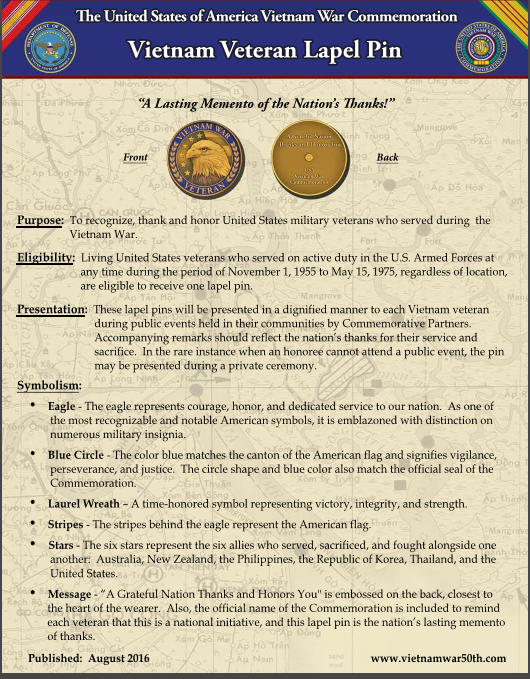 Living United States Veterans who served on active duty in the U.S. Armed Forces at any time during the period of November 1, 1955 to May 15, 1975, regardless of location, are eligible to be presented with the official “Vietnam Veteran Lapel Pin”. 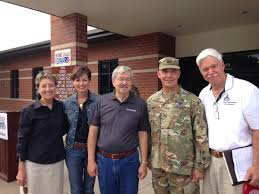 August 12th, Governor Branstad, Lt. Governor Reynolds and joined Adj. General Orr to celebrate the grand opening of the Home Base Iowa office located in the Warrior and Family Service Center at Camp Dodge. 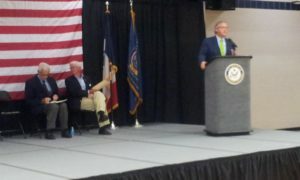 “Having a dedicated office for our Home Base Iowa effort located at Camp Dodge is just another step in Iowa’s journey to be the most veteran-friendly state in the nation,” said the Governor. 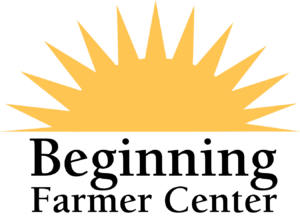 Since Home Base Iowa (HBI) started in 2014, the program has grown to include over 1300 partner businesses that are pledging to hire veterans for 7,000 jobs. To date, there are 20 CHAMPS institutions and 40 HBI communities, with another 15 communities currently going through the designation process. 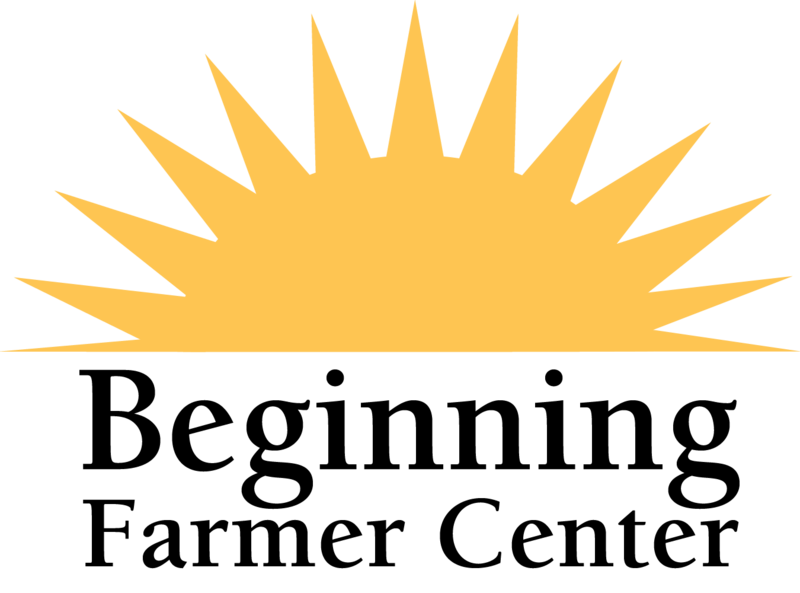 Most importantly, through the statewide efforts of the HBI program, over 2750 veterans have found meaningful employment in Iowa according to information from the Iowa Business Council. The afternoon breakout session that concentrated on increasing collaboration with communities, businesses and veteran organization in Iowa. Jeff Johnson and Lyle Stewart represented Veterans in Agriculture Lyle is scheduling a follow-up meeting with Adj. General Orr to discuss the 2016 Veterans in Agriculture Annual Conference at Camp Dodge on Sept. 24th. 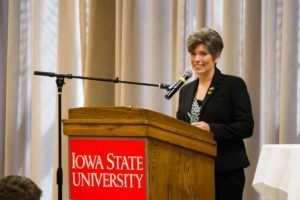 Monday at the 2016 ISU Veterans in Agriculture and Entrepreneurship Conference, Senator Joni Ernst was the keynote speaker… Senator Ernst talked about the Food Insecurity and the fact that we are 9 meals away from riots. 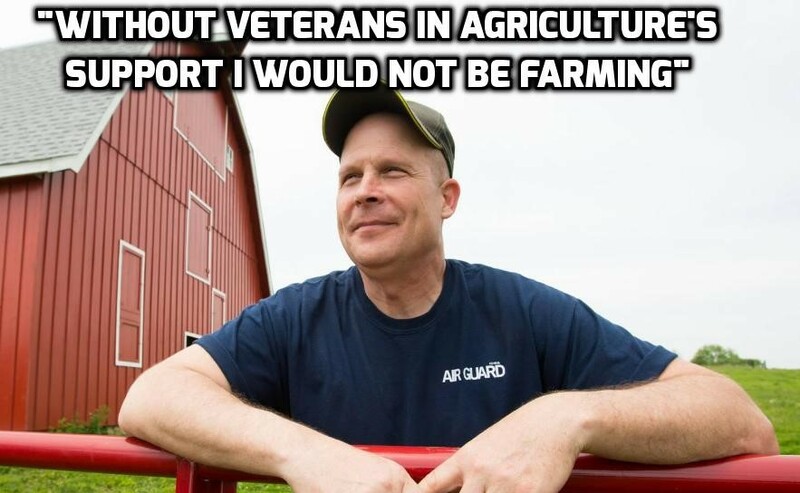 In the next 15 years we will need 1 million more farmers and at the same time more than 800,000 military personnel will be transitioning from service. 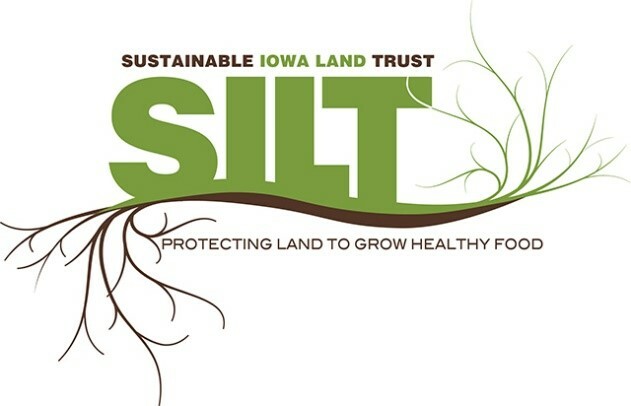 Following Senator Ernst’s keynote address, the conference held a panel discussion with policy leaders. 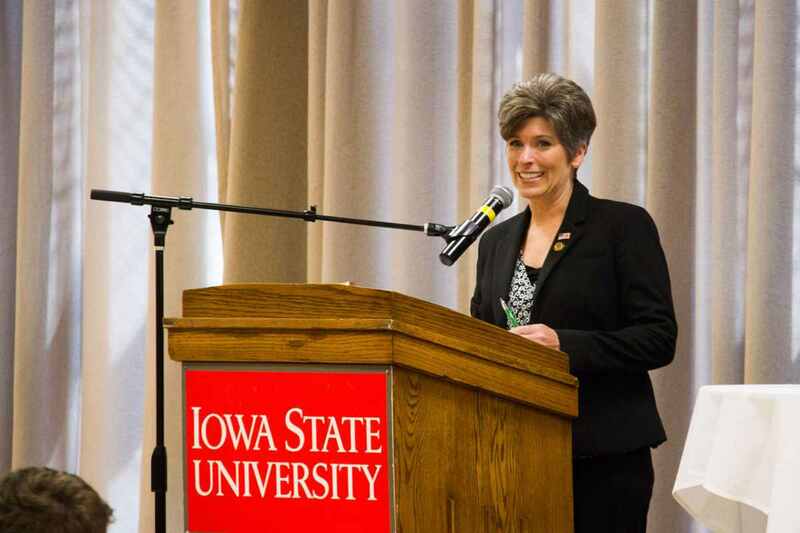 Along with Senator Ernst, the panel consisted of: Adj. General Tim Orr, from the Iowa National Guard; Alexis Taylor, USDA Deputy Under Secretary for Farm and Foreign Agricultural Services; and Barbara Carson, Associate Administrator for the U.S. Small Business Administration’s Office Veterans Business Development. The panel first discussed programs available for veterans. 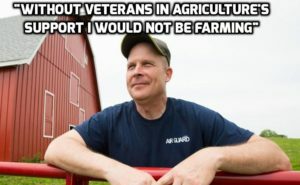 Comments includes that more than 40% of veterans come from rural America and that in 2014 there were +400,000 veterans living in rural America. 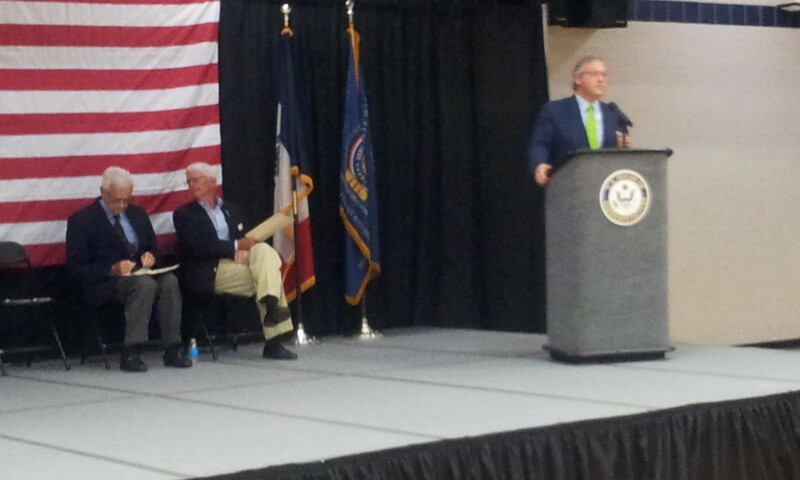 Iowa has about 280,000 veterans with a population of 3.2 million people. 1 in 10 entrepreneurs are veterans… Veterans are 45% more likely to start a business and keep the business that other entrepreneurs. Since 2007 women veteran ownership in businesses has increased over 300%. Food Security is National Security! 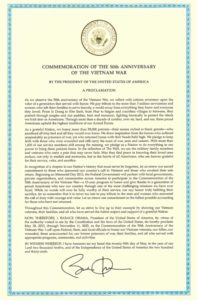 July 21st the president signed the Global Food Security Act of 2016. The new law allocates over $7 billion to initiatives that focus on agriculture, small-scale food producers and the nutrition of women and children worldwide. After the panels opening remarks, they took questions from the audience. Questions dealt with topics of: Registered Apprenticeship Programs in Agriculture; tax credits for hiring veterans; how to help service member on deployment with their farming operations; loan programs for helping family members and employers while on active deployment; Iowa’s “Joining Community Forces” program for mental health issues for veterans; and the “SkillBridge” program from the Department of Defense for Title 10 military personnel only on active bases, needs to be expanded to include all types of military installations. Following the panel discussion the mid-afternoon breakout session concentrated on identifying public policies and veteran program strengths and weaknesses. The workshop was structured to create issue awareness, promote dialogue, explore new ideas, identify synergies, and create next step action items. Veterans in Agriculture visited with Senator Ernst about helping us find a potential board prospect from SW Iowa and the possibility of her Roast and Ride event, choosing Veterans in Agriculture, a 501(c)(3), non-profit, Iowa Corporation, as the charity to receive the contributions from the Roast & Ride in 2017, instead of an out-of-state veterans group. 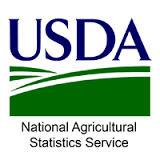 Mark your calendars for the 2016 Veterans in Agriculture Annual Conference. The event will be Saturday, September 24th in the Freedom Center at Camp Dodge from 9:30 a.m – 3:30 p.m. REGISTRATION INFORMATION WILL BE COMING SOON!